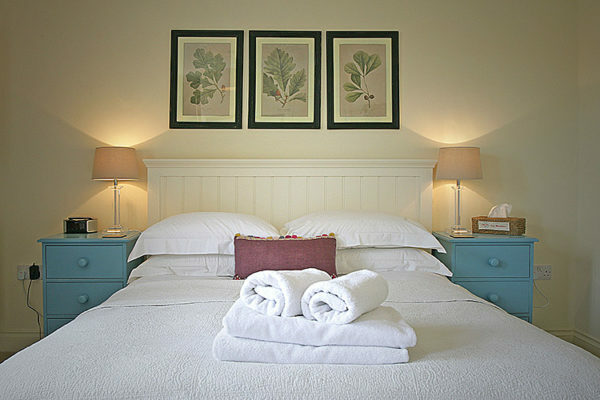 This large double room is beautifully decorated and offers guests the benefits and charm of the Walled Garden. 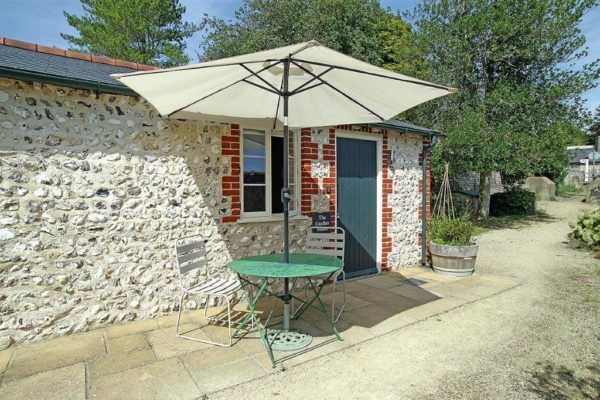 The Garden Room is a three minute walk away from the Tiger Inn and village green, but within the surroundings of the Holiday Cottages and walled Garden. 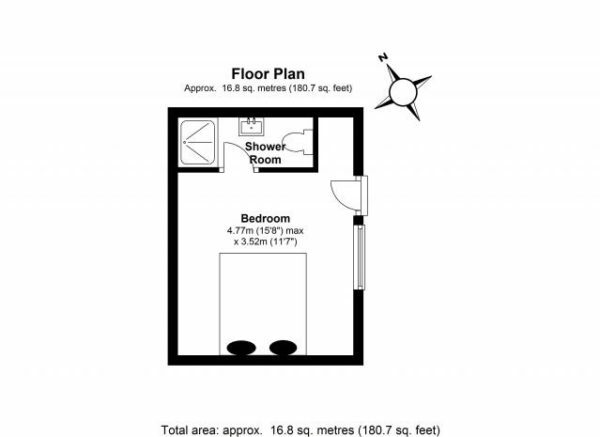 The en-suite bathroom has a shower but no bath. 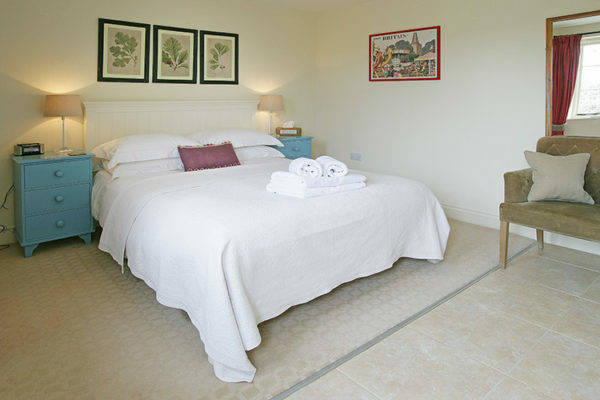 We are not able to have dogs in our B&B rooms at the Tiger Inn or The Garden Room. 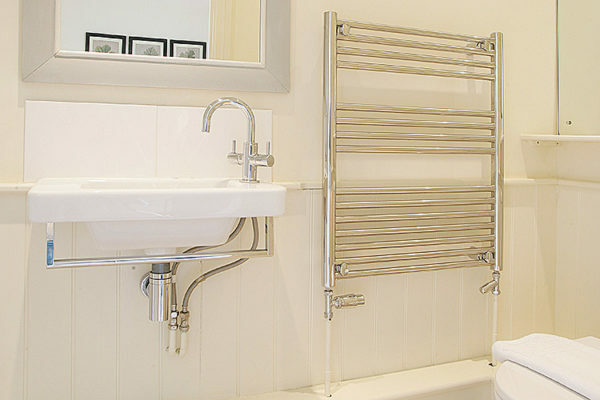 However they are welcome in our holiday cottages. 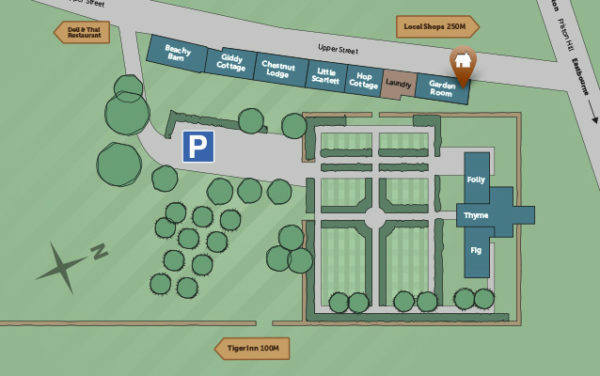 Why not browse our other Tiger Inn rooms?